Bluebirds ready to bring in pair as they look for Premier League firepower. 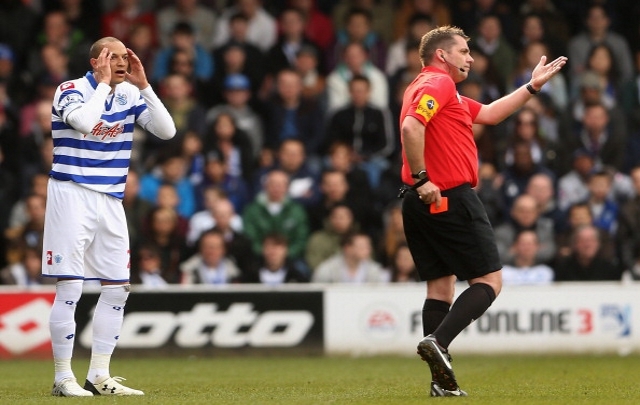 Cardiff City are weighing up bids for Reading’s Adam Le Fondre and QPR’s Bobby Zamora, according to The Daily Star. The Bluebirds are gearing up for their first ever season in the Premier League after securing promotion from the Championship with a 0-0 draw against Charlton on Tuesday. The club’s ownern, Vincent Tan, immediately promised Cardiff manager Malky Mackay a transfer kitty in the region of £20-25 million to spend on new players this summer as the club look to bring in reinforcements that will help them retain their Premier League status. Mackay has reportedly identified the need for new strikers at the club and is ready to splash the cash as he looks to bring in players capable of hitting the back of the net on a regular basis. One of those players is thought to be Reading’s Adam Le Fondre who has been impressive for Reading this season. Despite usually starting from the bench, Le Fondre has hit the back of the net on a number of occasions and with Reading look certain to get relegated, the striker could be tempted by another crack at top flight football. Cardiff are also considering a bid for QPR’s Bobby Zamora who has been his club’s top scorer this season with 12 goals. Zamora is likely to be on a lucrative pay package at Loftus Road though and that could prove an obstacle to his arrival in the Welsh capital.